This version only loads the menu that has no animations. It is only displaying the functionality of the framework. 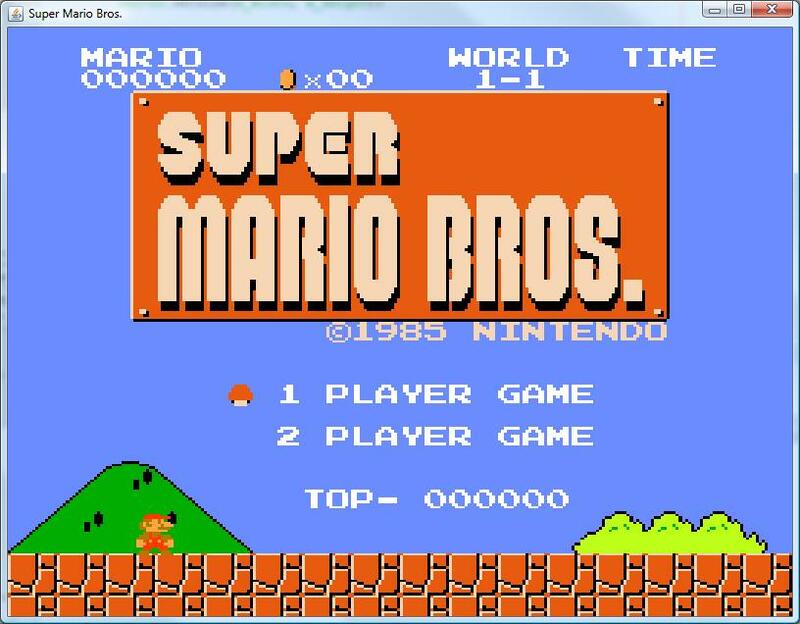 I started creating a Java based Mario game for the purpose of demonstrating the concepts of game design. Later I will expand this game into other languages such as Flash, C#, and C++. Then I will implement DirectX and OpenGL. This should be an all incompassing demonstration of project management, process management, and good coding standards.